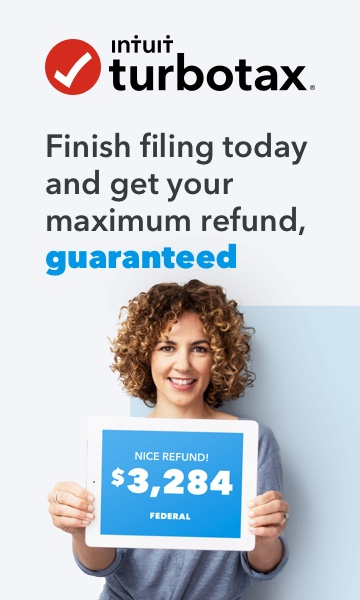 https://ttlc.intuit.com/questions/4251801 says to "search for amend" to start an amended return. I can find no way to search. Simply opening form 1040X doesn't start the dialog indicated in the article. The number removed was not a phone number but the article number which was 4 2 5 1 8 0 1. If you are using the CD version, you will probably find it easier to start the prompts using the step by step method. This should start the amend a return prompts. Fixed the link in your original post @dbp1u - we're currently refining our filters, so it's catching a few things that it shouldn't. Sorry about that!